Episode 10 of the ZMN Blog goes into why I spent so much time thinking I needed to be more disciplined + give myself a total overhaul in order to lose weight. How wrong I was. Here's my greatest lesson and how I overcame it to lose 15 kilos! Do you find your work schedule getting in the road of eating healthy? Here are my top ten tips to help you get your planning head on + slay your weight loss goals in a busy work day. Click here for her Weight Loss Cheat Sheet! 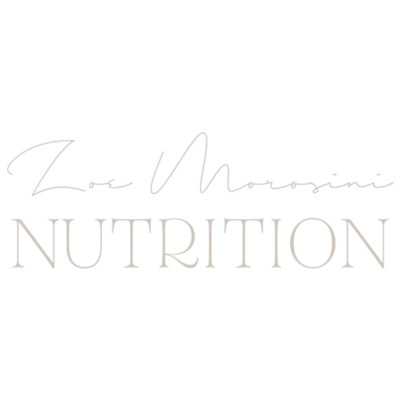 Episode 7 | The ZMN Blog | Wanting to Lose Weight to Conceive? Use Herbs! Are you on your weight loss journey because you would like to conceive a baby? Today I’m talking to herbalist Kyra Howearth about how combining herbs and nutrition can give you the best chances of success. 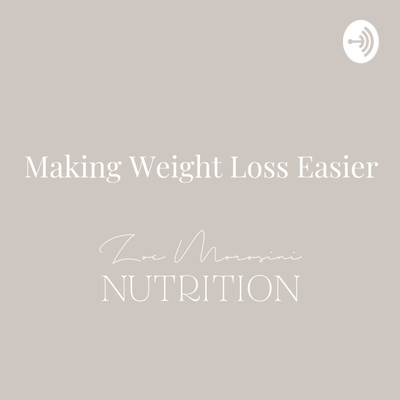 Episode 6 | The ZMN Blog | Want to know how to lose weight? Remember your swimming lessons. Key Strategies to help you get in the pool when you think you can't take the plunge.